And a hearty good afternoon to you all! Once again I have been somewhat sporadic as a…sporadic thing. That’s largely because I’ve had a week off this week – more on which to a certain extent in my next blog which (spoiler alert) is a review of a tour – and numerous other shiz has also been g’warning on. Proving that Tom and Giovanna are not the only talented ones in the Fletcher clan, I’ve been reading his little sister Carrie’s debut book this last week and a bit, following on from the success of her YouTube vlogs titled ‘ItsWayPastMyBedtime’. It’s already topped the bestseller lists and having got through three quarters of it (I’m more of a slow reader these days) it’s not hard to see why. 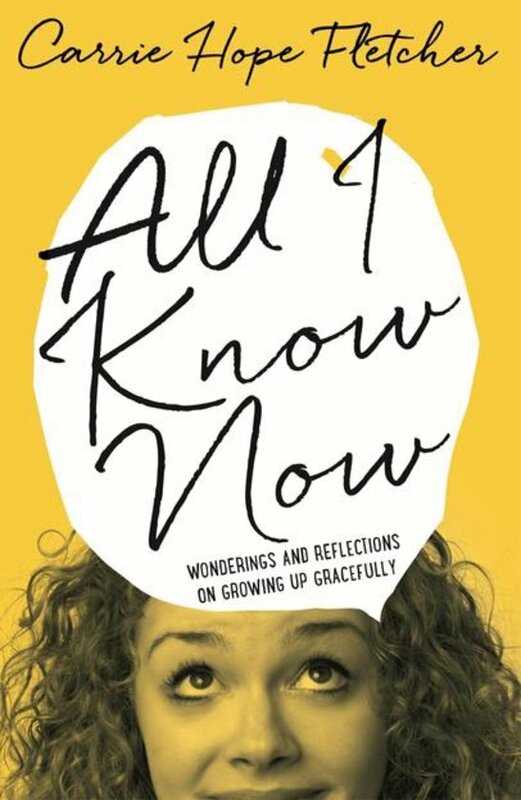 If there’s any teen readers of this blog, or anyone that perhaps still feels like a teen, or maybe even parents reading this with a difficult teenage son/daughter, I’d heartily advise you to go track down ‘All I Know Now’. Much like a younger, perhaps slightly less clumsy teenage sister of Miranda Hart’s ‘Is It Just Me?’ book, it offers indispensible advice to those awkward moments in life that don’t come with a manual whilst being told with a lot of warmth, wit and surprising pathos. UK pop lovers of a certain age may vaguely recollect 10 years ago, how Niara Scarlett and Giselle Sommerville – two of the principle writers at the Kent based hitmakers Xenomania (who were behind all 21 of Girls Aloud’s consecutive UK top 10 hits as well as material for Sugababes, Kylie and Franz Ferdinand) – launched their own vanity project Mania, releasing the criminally underrated chart topper that never was ‘Looking for a Place’. Whilst short lived, and perhaps aimed at a very different market to that of Cheryl, Nadine and co, 10 years later history is about to repeat itself. Claude Kelly is the New York songwriting don who’s worked on material with or for Whitney Houston, Britney Spears, Backstreet Boys and Christina Aguilera, but in most recent years is the man who has helped turn Olly Murs into UK pop’s best loved male solo star. Three of their collaborations – ‘Please Don’t Let Me Go’, ‘Dance with Me Tonight’ and ‘Troublemaker’ – have all been UK number ones and he has continued to be a part of every album Olly has released since then. Now with one of his American writing team, Chuck Harmony (who themselves worked on ‘Loud and Clear’ and ‘Head to Toe’ from Olly’s third album ‘Right Place Right Time’) they have formed a new duo called Louis York and their first single, ‘Clair Huxtable’, a sort of anti-promiscuity anthem with a nagging hookline making a passing reference to the strong, matriarchal figurehead of cult sitcom ‘The Cosby Show’ is already gaining a steady following in the States – and it wouldn’t surprise us in the least if that crosses over to the UK by the end of this year. Calling to mind the smooth, raw soul vibes of Musiq Soulchild with some of the same honest, melodic sensibilities that makes Claude’s work with Olly some of the best in mainstream pop, ‘Clair Huxtable’ is a record you’ll be hard pushed to get out of your head once you’ve heard it. 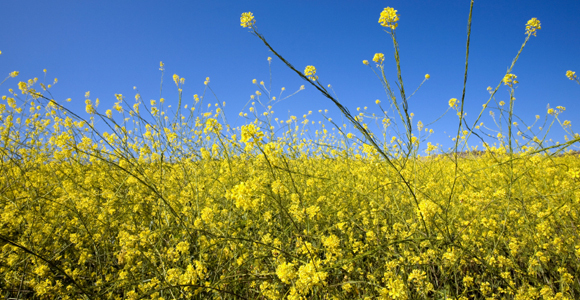 I have suffered with hayfever ever since I was a kid. Fortunately, as time’s gone on, I’ve become a bit more adept at learning to cope with it. In my first job about five years ago, my boss at the time was a qualified practitioner of herbal medicine, and recommended I eat local honey purchased from a health food shop during February to counteract the onslaught of pollen that following summer. Even with five years of slightly less dramatic obtaining of the classic symptoms though, this year in particular seems to have been a monumental ballache for me where congested noses, earache and even a sore throat has been concerned, as if it’s developed new, Dalek like powers to levitate. Which means that, pretty though it may look to some, I cannot wait for a few weeks from now when the rapeseed fields surrounding where I live no longer look anything like the above. 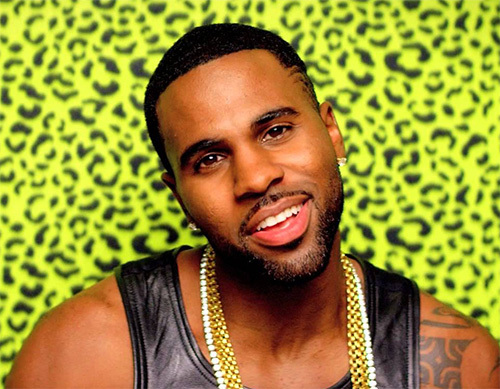 In a shockingly bad and brief moment of madness whilst I was in my first year at uni in 2010, I purchased the debut album by one Jason Derulo, largely on account of his first single ‘Whatcha Say’, a great single which married turn of the decade synth led R&B with the chorus hook from Imogen Heap’s ‘Hide and Seek’. Much as with when I mistakenly bought Toploader’s ‘Onka’s Big Moka’ c. 2001 (it was in the Woolworths sale, and was on account of THAT cover of ‘Dancing in the Moonlight’. Don’t judge me, please), the rest of the album aside from the single was a complete damp squib. Which begs the question as to why he’s still been allowed to sustain a career on sub standard Usher cast offs like his current single ‘Want to Want Me’, and an absolutely dire live setup that consists of wheezing his way through the set, attempting some ill executed break dancing before ripping off his vest? 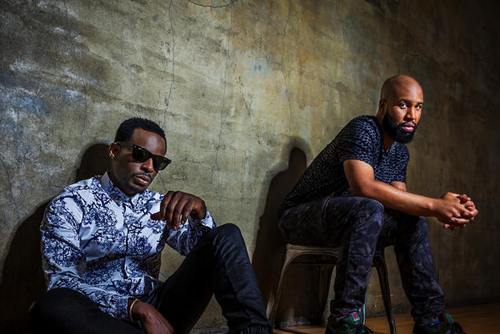 There’s thousands of acts doing mainstream R&B music justice these days. For all his pecs and teeth, Jason quite simply isn’t one of them.